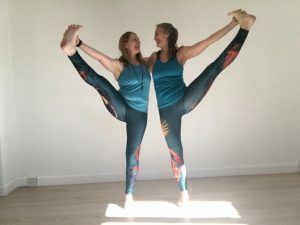 A journey to your heart yoga retreat with Claire & Hrönn. Click here for more. Venue address: Devarya Wellness, located in a coastal village in North Goa, overlooks the Morjim Beach.